Slicing and carving knives are a must have for holiday meals. 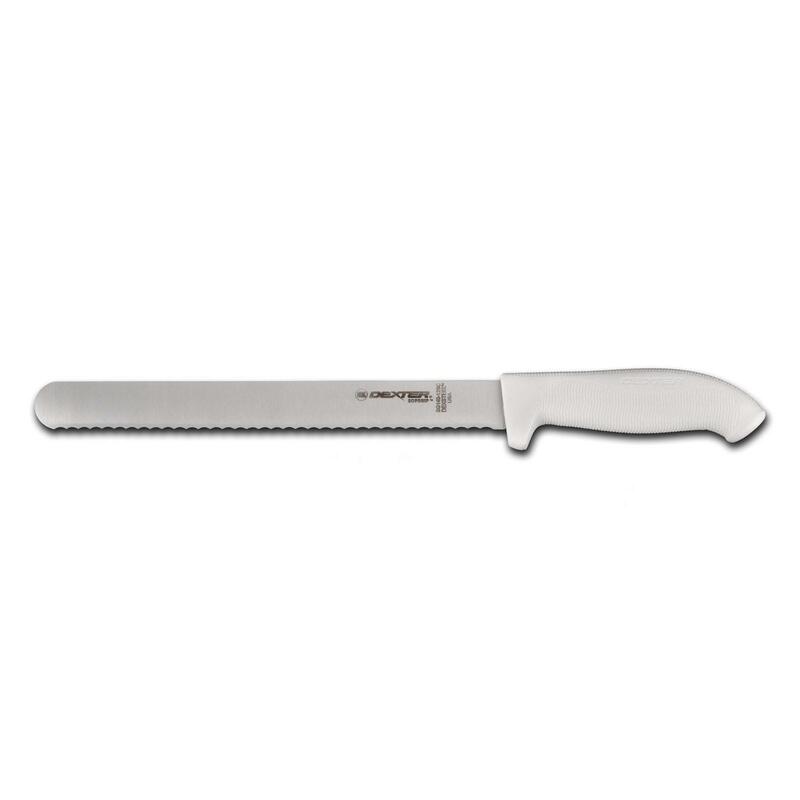 hey are ideal for slicing meats like poultry, roast, ham and stand up rotisserie. Depending on the type of meat you are slicing, there is a choice between straight edge and scalloped slicers. Straight edged blades are great for cutting thin slices and the scalloped edges work best for tough and fibrous meat. With a back and forth sawing motion you can professionally make cuts that are precise and appetizing.